In our increasingly fast and competitive world, HR professionals are uniquely placed to prepare an organization for lasting success. Pioneers are leading the way using the latest developments in the world of work such as Lean UX, holacracy, futurology and work-as-a-platform. Endorsed by the CIPD, Transformational HR shows HR professionals how to unleash this potential and use these advances to make an impact on business strategy. 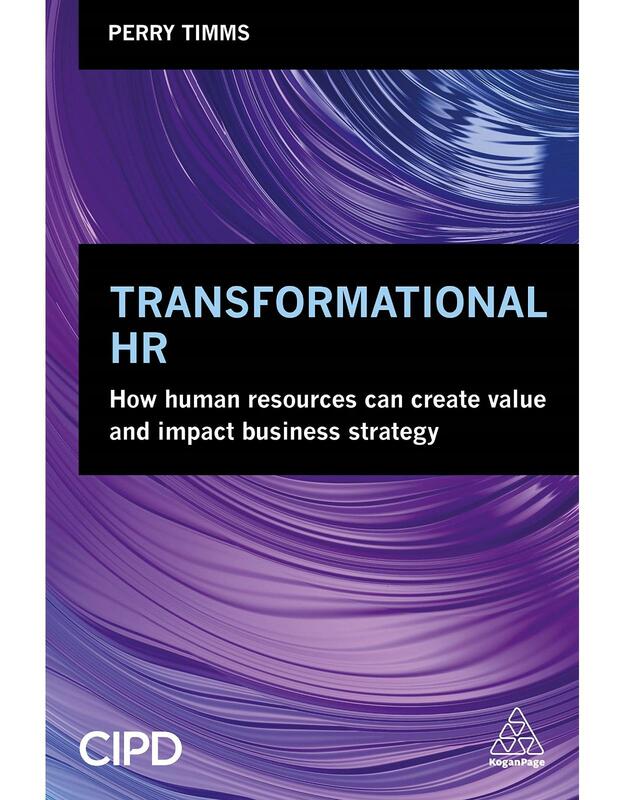 This book puts transformational HR in context, exploring what has and hasn't worked. It sets out a vision of what HR can be, providing examples of and lessons from HR thought leaders who have begun to transform their workplaces. In addition to presenting numerous examples, Transformational HR provides tools, models and advice for HR professionals aspiring to become more finely-tuned, responsive, forward-thinking and impact-led. 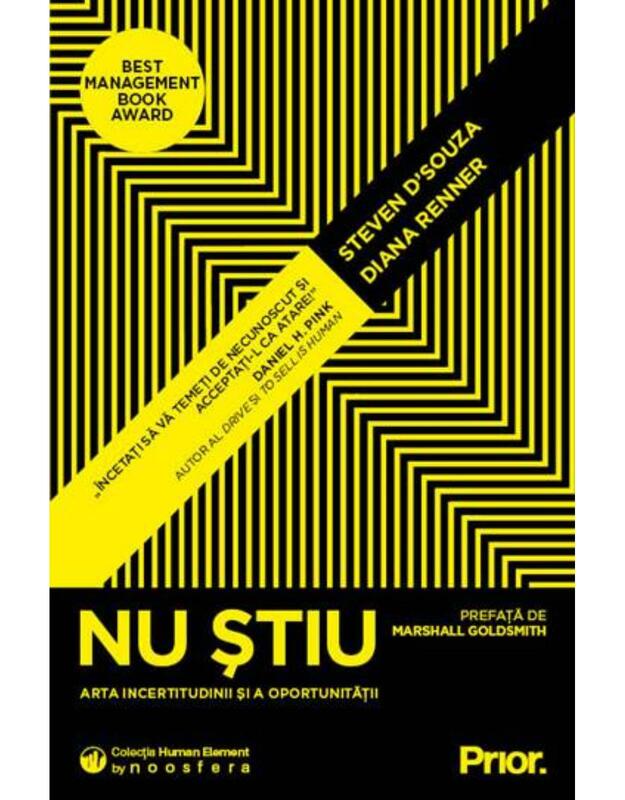 Featuring case studies and references from companies from the USA, Mexico, Slovenia and the UK, it is a blueprint for turning the HR function into a powerhouse for organizational success and creating more fulfilling experiences for people.